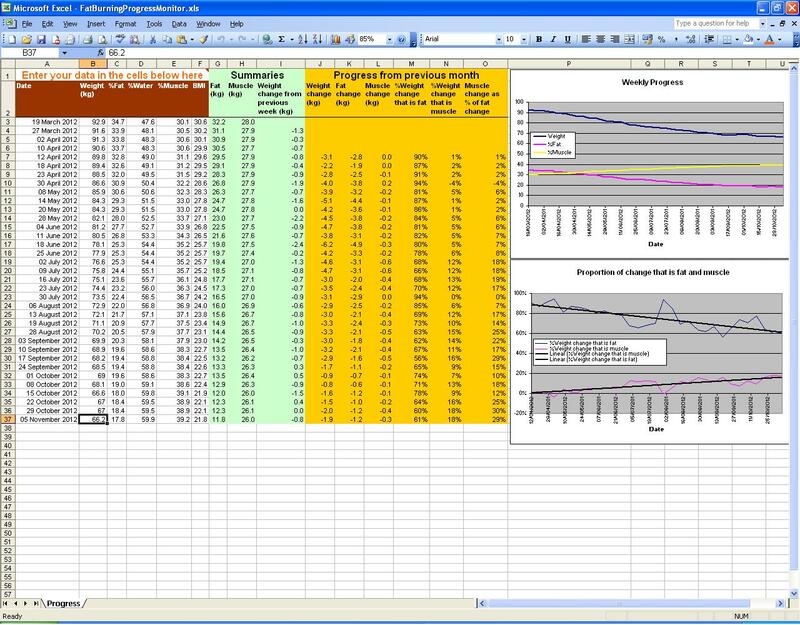 I’ve also included the very spreadsheet I used to measure my progress which you are free to use. 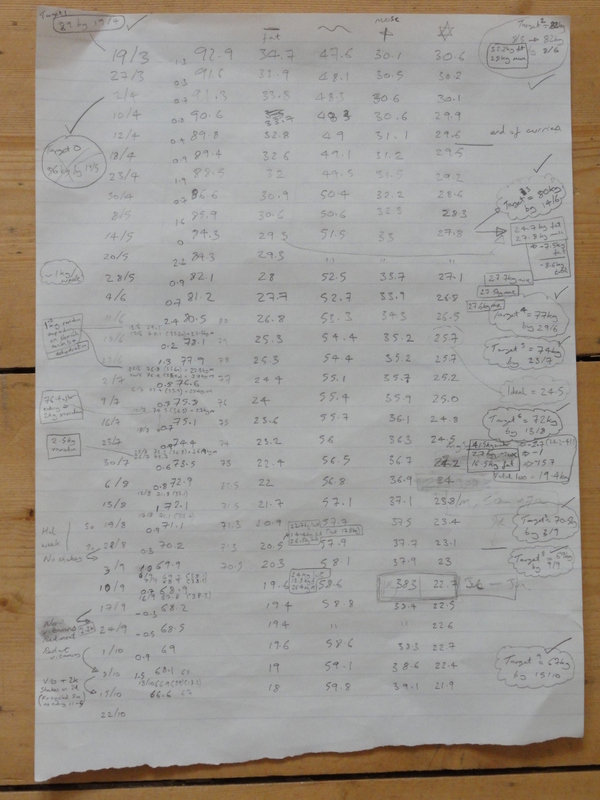 In fact I only started filling in the spreadsheet towards the end (when curious about my weight change trends) and just recorded my Monday morning results on a scrap of paper! This is a website dedicated to people who are looking for free/cheap healthy weight loss so if your post is just advertising a product/service sorry but it won’t be approved. This entry was posted in Results (who did it when) and tagged diet, fat loss, free, low carb diet by gichow. Bookmark the permalink.